ShowMore allows you to record, upload, host and share videos for multiple purposes. The screen recorder included with ShowMore lets you record video and audio on a computer within a matter of minutes. Additionally, you will also have access to a range of annotations while recording. This includes text, shapes, arrows, and more. ShowMore also serves as a video hosting platform which gives you the ability to instantly upload videos to its own cloud storage for easy access and management. With its security protection, files stored in ShowMore are well protected. 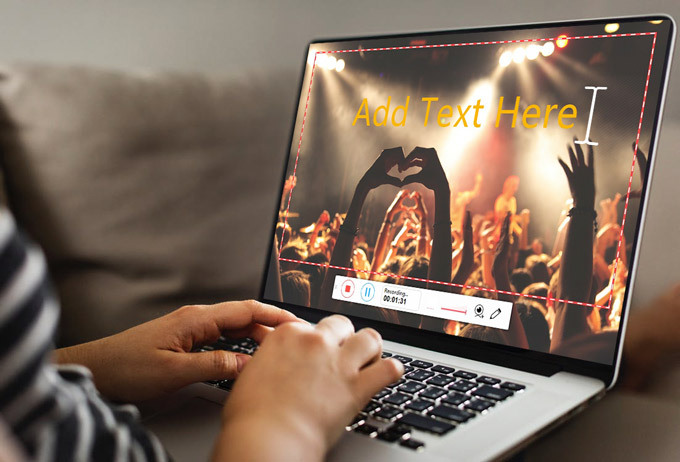 With the video sharing function, you are enabled to share the direct video link to others for instant viewing or even embed the uploaded videos to your website/blog. Plus, you can also share what you have uploaded to Facebook, Twitter and Google+, etc. Educators and students can make full use of ShowMore for e-learning video production or saving any useful educational videos for further learning. And those who wish to create training videos are included as well. There are times you may desire to capture amazing gameplay achievements, save wonderful video chat moments with your family members, or record live streaming videos for back up. ShowMore makes all these tasks easy. From walk-through demonstrations of an application to customer support, ShowMore provides the easiest way to create intuitive videos, upload the videos securely, and even collaborate with your colleagues. Online media player is what you need to play videos anytime you want as soon as you are connected on the internet. Learn the best media players through this post. Video hosting sites are what you need to keep your videos or short movies online. To know more about this type of webpages, kindly check out this post. This article will show you two of the best tools that can help you on how to add text to a video. Click to check out all the great options you can have!